A Biography of a Chance Miracle explores the life of Lena, a young girl growing up in the somewhat vapid, bureaucracy-ridden and nationalistic Western Ukrainian city of San Francisco. Lena is a misfit from early childhood due to her unwillingness to scorn everything Russian, her propensity for befriending forlorn creatures, her aversion to the status quo, and her fear of living a stupid and meaningless life. As her friends enter college, Lena sets forth on a mission to defend the abused and downtrodden of San Francisco—be they canine or human—armed with nothing more than an arsenal of humor, stubbornness, chutzpah and no shortage of imagination. Her successes are minimal at best, but in the process of trying to save San Francisco’s collective humanity, she may end up saving her own. At first glance a crazy and combative girl, Lena just may be the salvation that the Ukrainians of San Francisco sorely need. With haiku-like precision, Tanja’s deceptively simple writing style blends surrealism and magical realism with satirical wit, occasionally outlandish humor and poignant social commentary. The German literary media has described her depictions of contemporary Ukraine as full of humor and absurdity, but “more exact and harsher” than those of her peers, comparing her to the 19th-century Russian satirist Saltykov-Shchedrin and hailing her as “a name to be remembered.” This work, her most provocative to date, was a finalist for the 2012 BBC Book of the Year Award in Ukraine, and has been lauded as “simply ingenious” by fellow Ukrainian authors. Winner of the 2018 Ingeborg Bachmann Prize, the top prize at the Festival of German-Language Literature, for her short story “Frösche im Meer.” This literary event, held annually in Klagenfurt, Austria, recognizes outstanding works in the German language, and this year Tanja Maljartschuk took the top prize at the event with the very first story she has written in her second language, German. 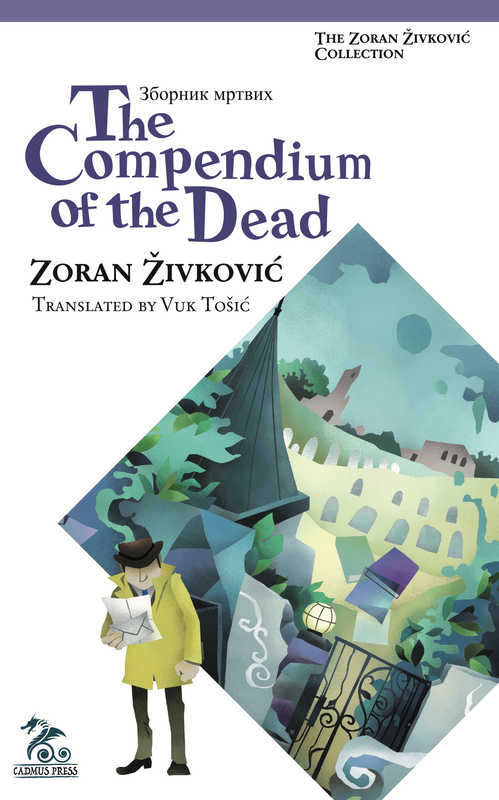 …Zenia Tompkins’ translation delivers A Biography of a Chance Miracle to English speaking readers in its full quirky, irreverent, breezy and occasionally merciless splendor. […] a collection of stories that appear unnoteworthy at first glance, but swell and fill the imagination as one reads them. The final twist is both perfectly surreal and perfectly logical in a book whose hero’s stubborn faith—in herself, if nothing else—is nothing short of magic. I loved Maljartschuk’s prose and writing style because it is poignant yet subtle and humorous at the same time… The translation also needs to be commended, since the prose flowed effortlessly and all the cultural references were presented in a friendly way to those who may not be familiar with the Ukrainian culture. This is Maljartschuk’s first novel in English and an excellent one it is too, showing with humour and a serious approach the problems of modern-day Ukraine but the courage and, at times, foolhardiness of a young woman who tries to combat them. …a masterpiece of dark and gruesome humor – a book you won’t forget! …an appealing take on modern-day Ukraine, and a nice little life-of tale. … a vivid and entertaining story, with just enough poignancy to it. While A Biography of a Chance Miracle focuses very much on the young woman, the novel is really all about Ukraine in the post-Soviet era. Maljartschuk sets her character against a backdrop of a country where in order to survive, the people need to become resourceful and independent as quickly as possible. … One of the strengths of A Biography of a Chance Miracle is its light touch, with what could have been a grey tale enlivened by humorous touches. It’s well written, a fascinating peek into history and a part of the world many might not be aware of. Weird and surreal, yet subtle. …it is this second part of the book that makes this book so worthwhile. Lena’s struggles against the system are very well told, not least because Lena stands up to the system but does not always succeed and does not always behave in an exemplary manner. The background to the whole novel – the corruption, greed, incompetence, indifference, bureaucracy, brutality – all the faults that Maljartschuk sees in contemporary Ukraine – help illustrate and justify Lena’s stance. Tanja Maljartschuk is one of the most prolific and audacious young authors currently writing in Ukrainian, whose hallmark style blends searing social commentary with heartwarming humor and an appreciation for the human condition. 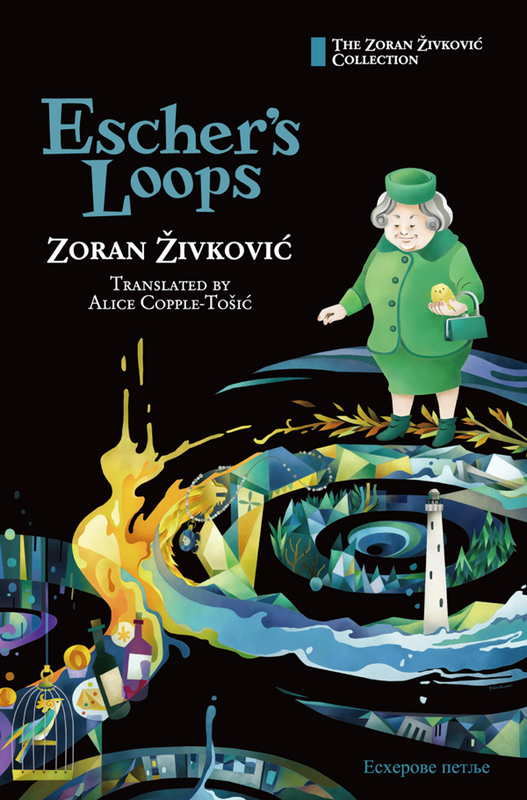 The author of eight books of prose, her work has been translated into ten languages and is widely available in German. Tanja’s writing has been supported by various governmental and private fellowships from the Chancellery of Austria, the Academy of the Arts of Berlin, the Polish Ministry of Culture and KulturKontakt Austria, among others. She is a past winner of the Joseph Conrad Korzienowski Literary Prize (Poland-Ukraine) and the Kristal Vilencia Award (Slovenia). A Biography of a Chance Miracle, Tanja’s first novel and sixth book, was a finalist for the prestigious BBC Book of the Year Award in Ukraine, an award she subsequently won in 2016 for her novel Forgottenness. Individual stories of Tanja’s are available in English in the anthologies Best European Fiction, Herstories and Women in Times of Change, as well as in literary magazines such as World Literature Today (“The Demon of Hunger”), Words Without Borders, Belletrista (“Canis Lupus Famliaris”) and Apofenie (“Losers Want More”). 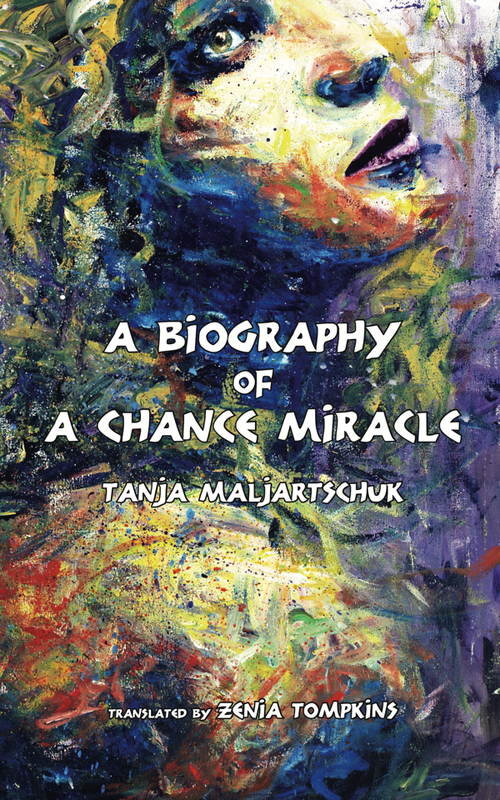 A Biography of a Chance Miracle is Tanja’s first book to be made available in English; an English translation of her novel Forgottenness is in progress. Zenia Tompkins holds graduate degrees from Columbia University and the University of Virginia and began translating after fifteen years in the education and private sectors. She is the founder of The Tompkins Agency for Ukrainian Literature in Translation (TAULT), a nonprofit literary agency and translation house. This, her first translation, won the 2017 Kovaliv Fund Prize, a biennial American award for best translation of a Ukrainian work. Zenia is proficient in eight languages and translates exclusively from Ukrainian. She currently lives in Latin America as the spouse of a U.S. Foreign Service Officer. A quiet, somewhat neurotic undertaker spends his days caring for his exotic fish, and of course his silent bodies as they arrive. One day, quite out of the ordinary, he receives a ticket to the movies. The movie, however, turns out to be of him, apparently filmed without his knowledge! Convinced that he is being targeted by a TV reality show, he plays along, only to be dragged from one adventure to the next, in a fantastic journey that evolves into a story of love, of death, and of ultimate creativity. And through his travails we discover new perspectives on our own roles in an increasingly insensitive and scripted world. 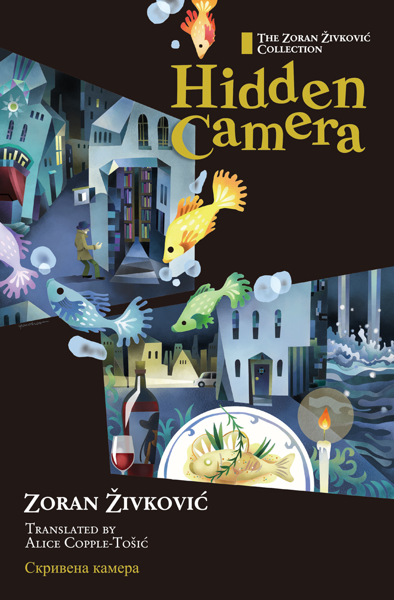 Hidden Camera was nominated for the 2007 International IMPAC Dublin Literary Award. Živković surveys the shifting line between paranoid fantasy and legitimate threat in his mystifying novel. When the unnamed narrator, an undertaker, is invited to a private film screening, he’s surprised to see that the movie is one sustained shot of himself sitting on a park bench. A short, meaty book, this is an antimodernist parable heavy enough for you to know you’ve absorbed real substance, yet ironic enough to ensure you don’t want to kill yourself when it’s over. [A] wonderfully sardonic writer whose idiosyncratic vision so thoroughly serves his bleak, absurdist sense of fun. …a work of unexpected beauty and surprise. 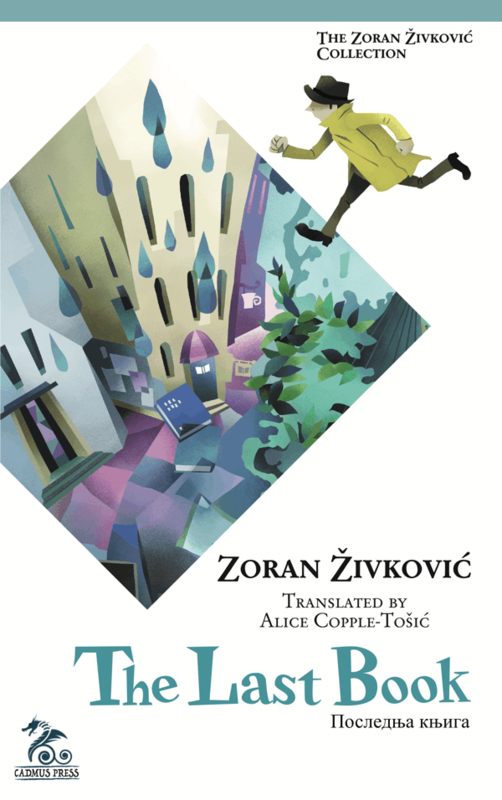 Živković is seeking to communicate something about the nature of life and death, of existence and non-existence, which bends perception into new and challenging shapes.He marries the comic to the melancholic with an enviable balance and lightness of touch. Hidden Camera is a love story, a story of love and death; it is also a parable of creativity. 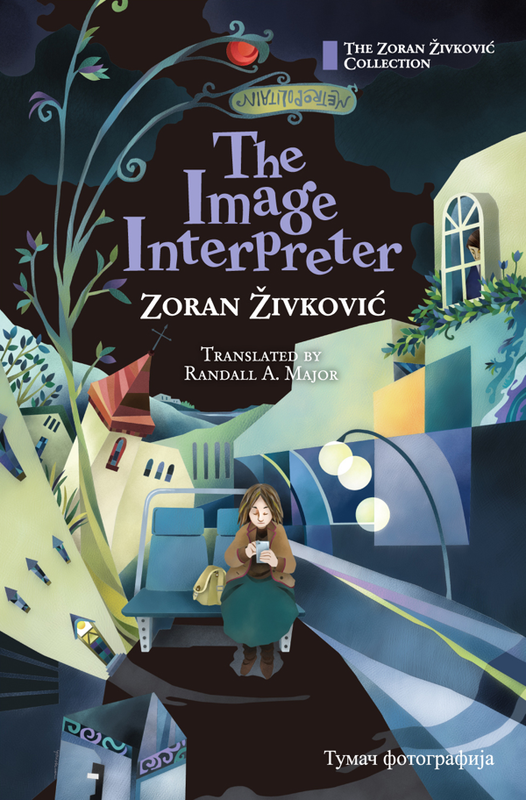 Hidden Camera is typical of Živković’s circular narrative style: like a serpent swallowing its own tail, the last sentence of the story draws one straight back to the first. 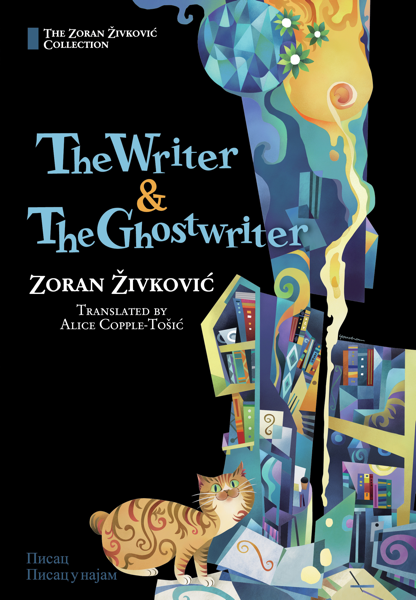 For Živković, the act of creation is an act of love. An inherently compelling, exceptionally thought-provoking, and consistently entertaining read from beginning to end … unreservedly recommended for both community and academic library Contemporary Literary Fiction collections. Also available as an e-book from Amazon Kindle. 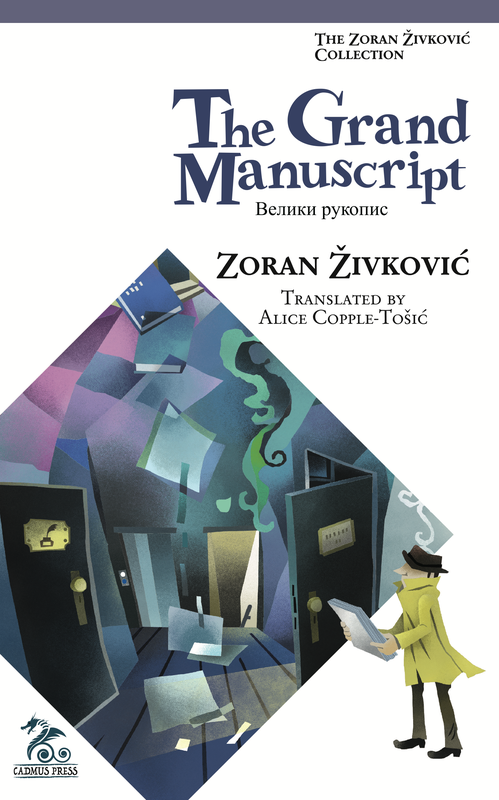 Serbian author Zoran Živković has earned a devoted legion of readers around the world with his thought-provoking, surrealistic works, in a multitude of languages and editions. Cadmus Press is proud to present the first complete collection of his books in matching hardcover editions featuring the stunning artwork of Japanese illustrator Youchan Ito. 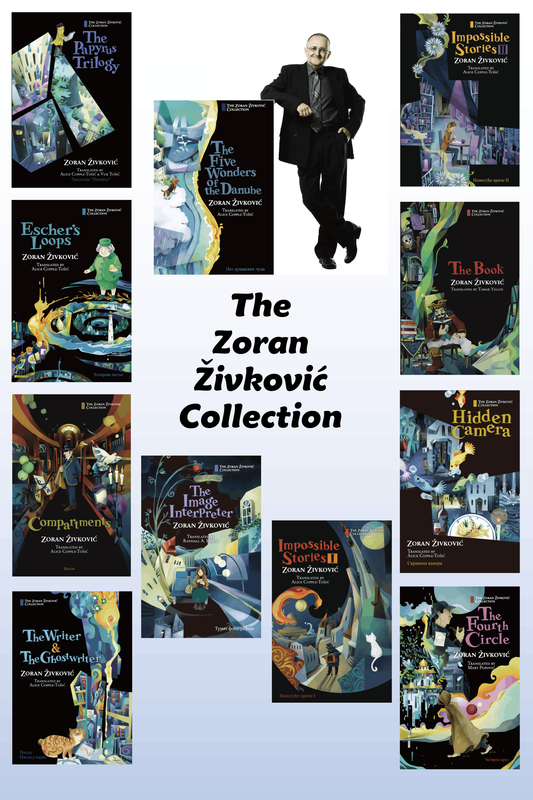 Each volume is available individually, and the entire hardcover collection of eleven volumes may also be purchased as a set.